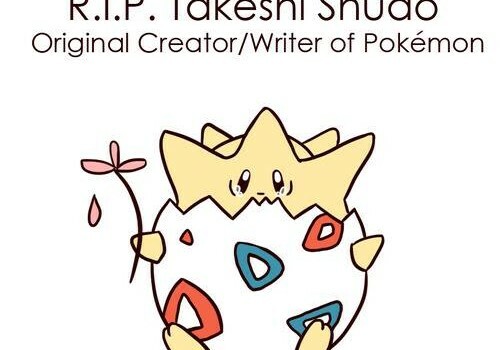 The creator of Pokemon, Takeshi Shudo, passed away at 4:03 AM JST on October 29th at the age of 61. This is truly disheartening news. 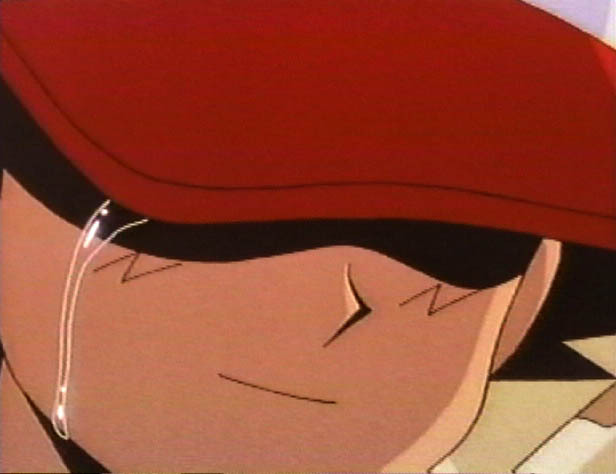 Im sure every gamer has had memories of Pokemon be it anime or the game. It is a sad day when the gaming industry as well as the world as a whole losing a great man such as Takeshi Shudo. He will always be in our memories as well as our hearts.